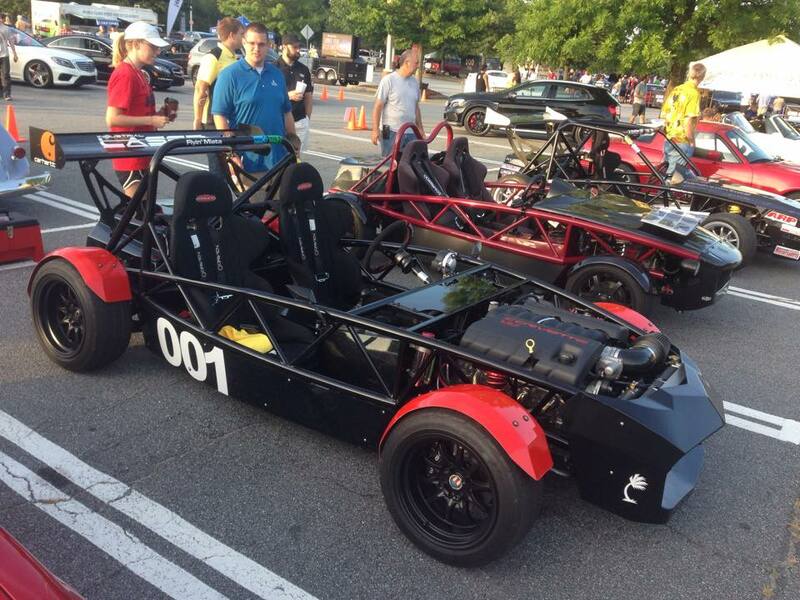 Exomotive - US Manufacturer of Exocars & Kit Cars | Another great Caffeine and Octane! Another great Caffeine and Octane! 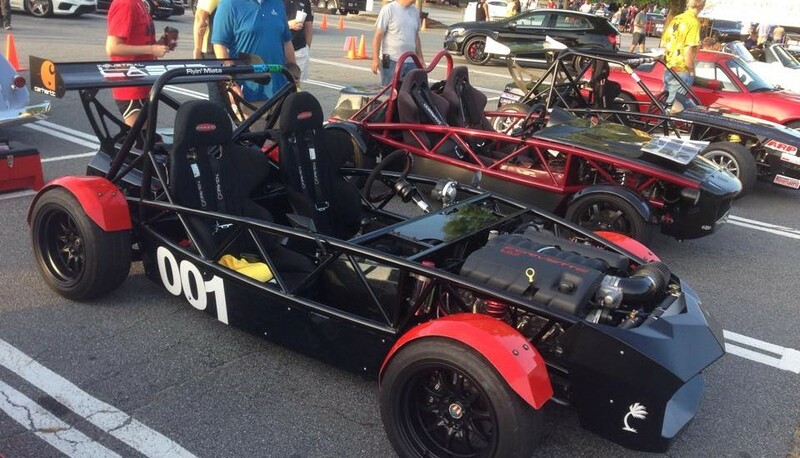 It was a blast speaking with everyone at this months’ Caffeine and Octane. We hope to see you out there next month too!